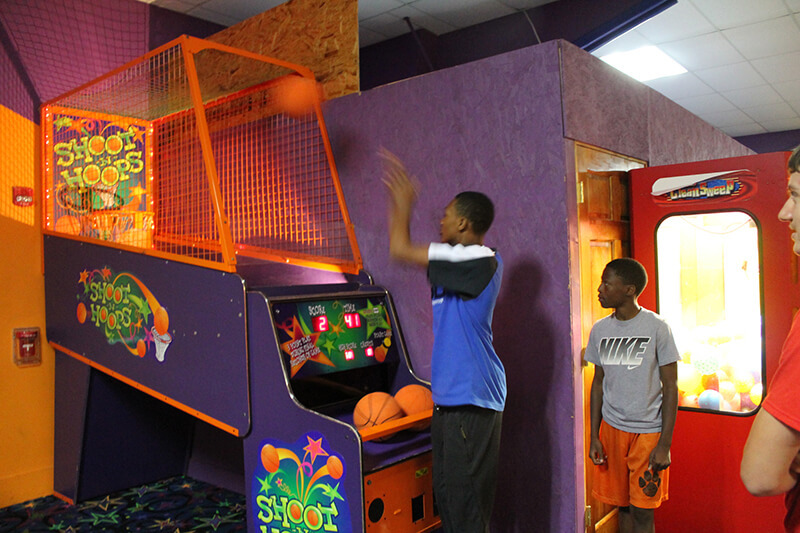 With over 45 redemption, crane, merchandise, and video games, there is a game for everyone to enjoy! 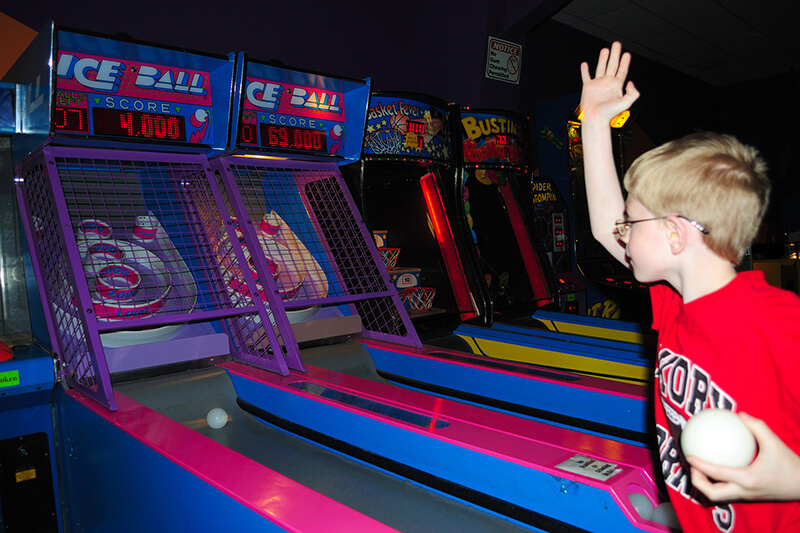 Challenge a friend to Air Hockey or a round of hoops. 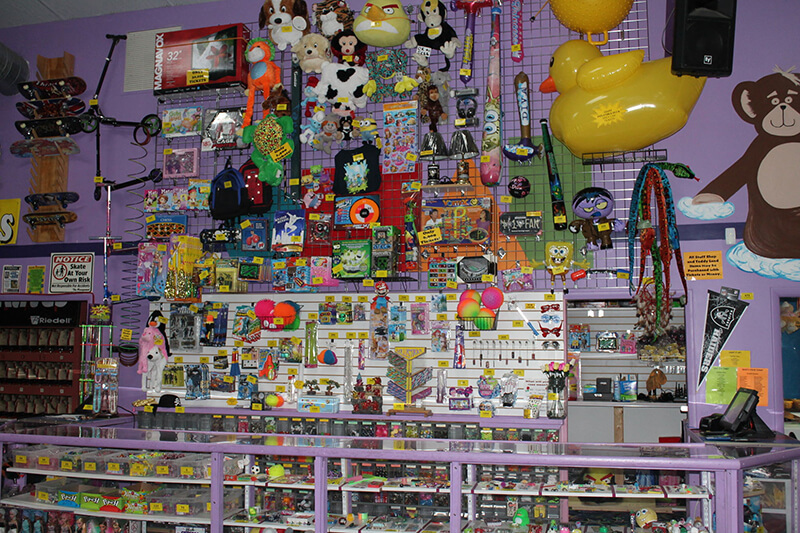 Play the KeyMaster to win a tablet or other electronics. Win the Bonus on Wheel Deal, Crank It, or Red Hot. Guess the correct case on Deal Or No Deal for a chance to win 2,000 tickets! 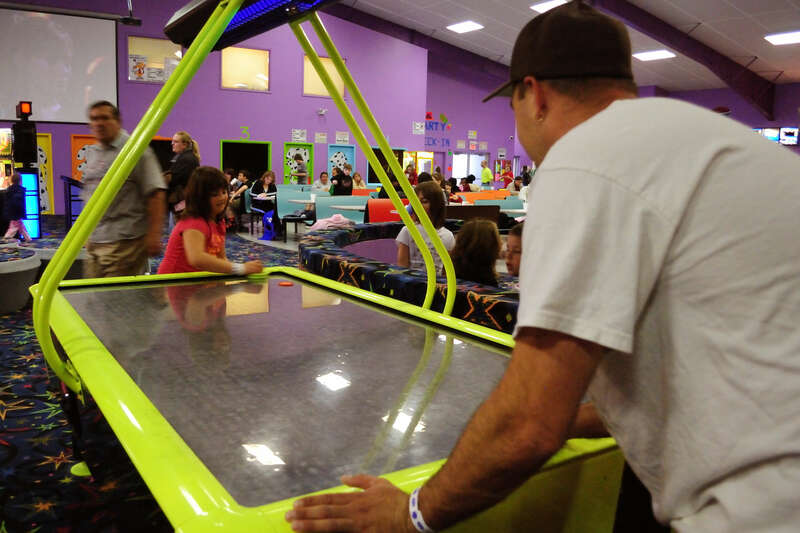 Once you have finished gathering all your winnings, cash in your tickets for awesome prizes at one of the largest redemption centers in the Tri-State Area.